Nelson was in the news today in the April Fools' Day spirit. 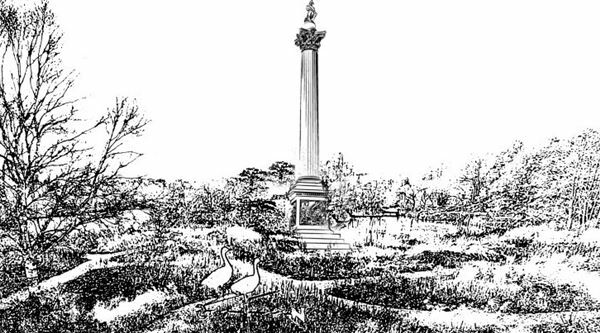 Visit North Norfolk released their plan to relocate Nelson's Column from Trafalgar Square to the North Norfolk coast to mark the 210th anniversary of his death. They stated they have a petition of over 100,000 signatures supporting the move.